“Can someone please explain to me what the hell Guy Fieri ever did to anyone?” comedian Shane Torres asked during a sketch on Conan. Watch Torres' speech in full below. 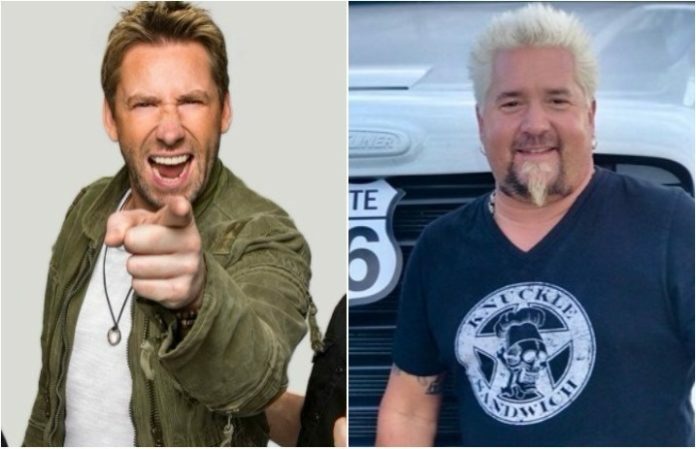 Torres goes on to explain all the good things Fieri's company does and says he's just following his dreams, pretty much shaming people who hate him because of his appearance. “I know that I look like the kind of guy that would defend Guy Fieri, but if that's what you're taking from this, you're missing the point,” Torres concludes. Honestly, his speech made us think twice about some jokes we've made.